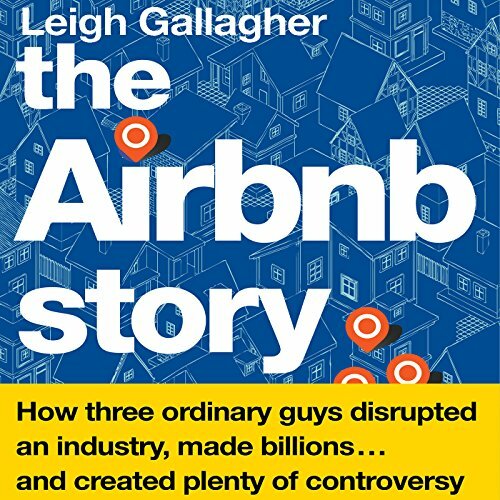 Showing results by author "Leigh Gallagher"
For nearly 70 years, the suburbs were as American as apple pie. But in recent years things have started to change. An epic housing crisis revealed existing problems with this unique pattern of development, while the steady pull of long-simmering economic, societal and demographic forces has culminated in a Perfect Storm that has led to a profound shift in the way we desire to live. 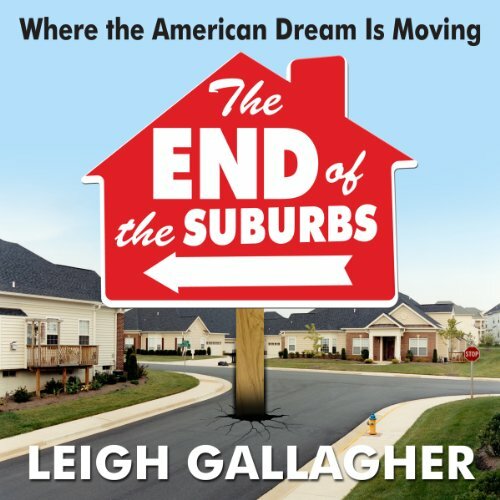 In The End of the Suburbs journalist Leigh Gallagher traces the rise and fall of American suburbia from the stately railroad suburbs that sprung up outside American cities in the 19th and early 20th centuries to current-day sprawling exurbs. 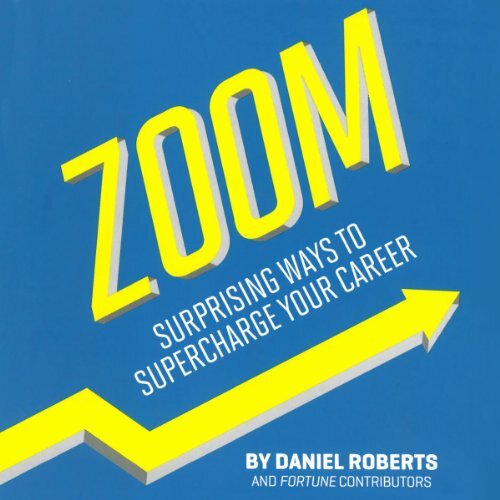 With Zoom, Fortune magazine extends one of its most successful franchises, 40 Under 40, to bring you original insight on the best-kept secrets of top entrepreneurs, business leaders, and rising tech stars. Discover how Zappos CEO Tony Hsieh built a uniquely attractive corporate culture, how Under Armour founder Kevin Plank took on Nike, and what Marissa Mayer told herself before leaping from a safe post at Google to the high-risk top job at Yahoo. Zoom features the fascinating profiles of these and other young innovators and provides listeners with tips to fast-track their own career success.